communities. Norton Sound Regional Hospital is located in Nome, a town located on the southern coast of the Seward Peninsula in western Alaska. The region covers 23,088 square miles, which in 2006 totaled a patient population of 7,406 Alaska Natives. Today, NSHC serves 15 villages with populations ranging from 150 to 750. Many villages do not have running water and the people rely on a subsistence lifestyle. There are no roads that lead to Nome or the villages the hospital serves. Healthcare in many cases is dependent on weather, because access to each location is achieved via airplane. 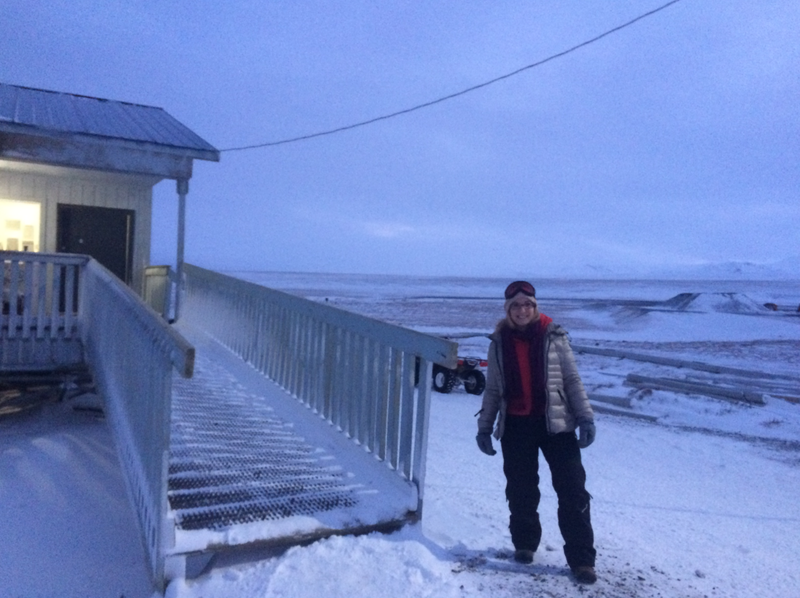 While working in Nome, I had the opportunity to fly to St. Lawrence Island to practice medicine with a supervising physician in the villages located there: Savoonga and Gambell. On the flight to Gambell I could see Russia’s coast out of my window! While in the villages, we stayed in the clinic either on a bunk-bed, if present, or on a sleeping pad in one of the exam rooms. We brought our own food and water due to the limited supply (and cost) of food in the villages. Transportation was achieved via fourwheeler or walking as there are very few, if any, cars located on the island. I gained valuable experience working with the Community Health Aides and the people in the villages. Community Health Aides (CHAs) are medically trained members of the communities, taught to work under the instruction of the Alaska Community Health Aide/Practitioner Manual. Because they work in remote locations, they are often the only medical provider for the community. Each of the 15 villages have a clinic staffed by a CHA who corresponds either electronically or by telephone to medical staff at the hospital in Nome. They are able to provide limited treatment and dispense medicine under the remote supervision in Nome. NSHC serves a large population of people, over a vast, and remote region. The organization of the hospital and the shared delivery of care is vital in providing qualified and affordable healthcare to the people of the region. The value of each person’s role in the system enables the patients to receive well-rounded, quality care. Health aides, case managers, nurses, medical assistants, NPs, PAs, MDs, and tribal healers, all play critical roles, and none would be effective without the other. 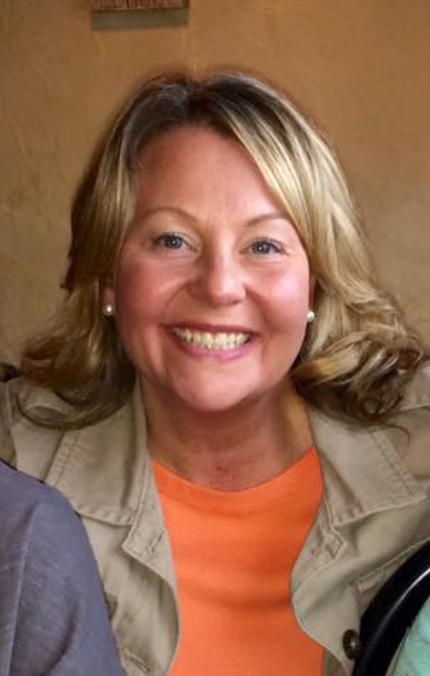 My experience at NSHC has been invaluable in my education as a physician assistant and as an Alaskan. The island of Molokai. This is “old Hawaii.” An island of about 8000 people, the majority Native Hawaiians. This is a place that is unlike the other islands. There are no traffic lights, or big fancy hotels. No chain restaurants or box stores. Feral chickens and deer roam the island, and the “ohana” runs strong throughout this culture. This is also a place where people who suffered from leprosy, otherwise known as Hansen’s disease were banished to, and kept isolated until they passed. The island has endured tragedies and experienced devastation, but is rich with the people and their traditions, who love and respect the land and their home. This is the place I was fortunate enough to visit and work during my underserved rotation in February. On the island there is one small hospital, a community health center, and outpatient clinic shared by several providers. The VA Pacific Islands Health Care System leases space in the outpatient clinic to serve the Veterans residing on Molokai. This is a fairly new addition to the community. Previously, Veterans had to travel to other larger, better equipped facilities on the other islands to receive care, which for many presented certain challenges. The physician who treats these patients is a former PA, who in her prime, traveled extensively to remote villages in rural Alaska providing medical services to many communities. She later returned to school, became a physician, and now practices in internal medicine. The services currently offered on Molokai are fairly limited and mainly consist of primary care and behavioral health. There is limited lab and imaging, a five bed emergency room located across the parking lot, physical therapy and a women’s health clinic. Only a handful of providers are local, and all the specialists fly over from Honolulu once a month seeing patients for a day. Conditions that cannot be managed on the island are flown to Queens Hospital in Honolulu. The population that seek care here are complex and deal with multifactorial medical conditions along with significant psychological issues. They are mostly older folks, and predominantly men, and all who have served in the military. My first patient was a 94 year old gentleman who was a bomber pilot in WWII. He suffers from PTSD, multiple chronic conditions, and has severe peripheral neuropathy from repeated incidents of frost bite while in the war. He lives alone, and unfortunately is beginning to show signs of dementia. I spent a long time with him, listening to his stories and history you don’t find in text books. I was completely mesmerized by his life and his accomplishments and incredibly grateful that he willingly opened up and invited me into darker times of his previous experiences in order to help me learn. There were several other patients just like him. Those that suffer from PTSD, the effects of chemical exposures, and suicidal ideation to name a few. I took care of them, listened to them, laughed and cried with them and learned from them. It was a humbling experience. They are so grateful to have this clinic and the care they receive. Caring for these patients, though challenging at times, was easy for me to do. Showing them respect, appreciation, and helping them keep their dignity was equally significant as taking care of their health issues. For a small island with limitations to resources, the providers here are simply amazing. They are committed to providing medical care to the people on Molokai and do it with compassion and grace. My time spent on the island challenged me as a student, but more importantly, allowed me the opportunity to be invited into these people’s lives both past and present. I am honored and humbled to have been in the presence of such caring individuals and seeing the impact they have on the people they serve in Molokai.